Keplertek: Invest in Humanity’s Technological Future! 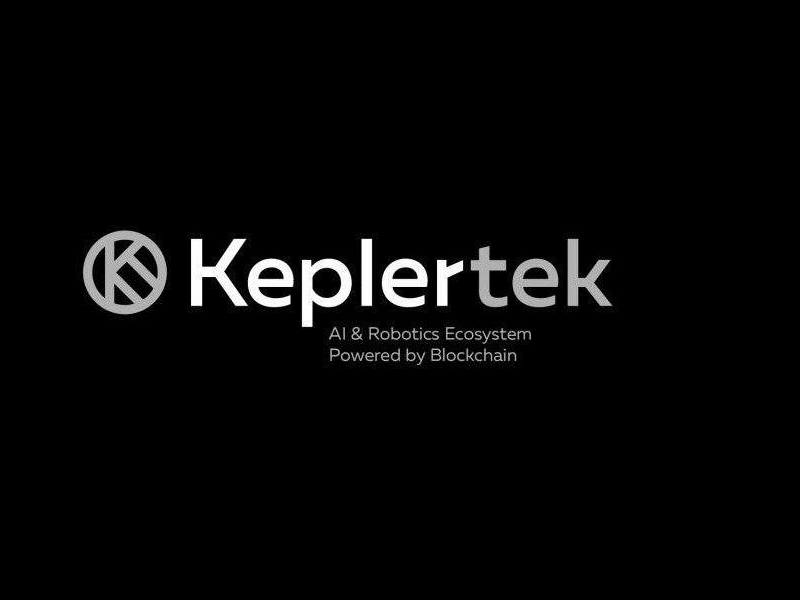 Kepler Technologies is trying to bring together some of the most disruptive technologies of the 21st century, namely Robotics, AI and the Blockchain. By providing Kepler Universe, a platform designed to connect investors, innovators, developers, and suppliers, Kepler aims to bring together international masterminds in the fields of technology and innovation. All settlements in this ecosystem will be conducted in KEP and make it possible for holders to purchase robots and licenses, as well as subscription services for AI. Keplertek recently announced that there will be a Special Sale conducted between June 19th and June 21st, giving investors one final opportunity to participate and avail a generous 30 percent bonus. Previous Pre-Sale reservations are active, it is however very likely that the 500,000 tokens available during this event will sell out quickly – during just the first 24 hours of Pre-Sale, 400,000 tokens were sold. After raising funds through the Community Building Stage and Pre-Sale, Kepler is getting close to reaching its softcap of 10 million USD. However, it doesn’t stop there – Kepler’s dedicated team of over 50 members (with over 100 more working from abroad and in Research and Development) is working around the clock to ensure that the hardcap of $62,500,000 will be reached as well, seeing as Kepler has many interesting ideas for the future. Plans include launching its own blockchain as well as building a high-tech lab, a mega factory and even a university, all on land provided by the startup and tech-friendly Georgian government are moving ahead. Georgia is the perfect spot for this enormous project due to its geographical proximity to both Europe and Asia, which is one of the most important and decisive factors in terms of international trade. A comparatively low total tax rate of 16.4 percent further increases Keplertek’s chances of reaching unprecedented technological and economical heights in the future. With the world’s leading blockchain advisors, sophisticated partners of the highest degree such as Tech Park Georgia and GITA (Georgias Innovation and Technology Agency), as well as international universities and Innohubs, the stage for Kepler’s rise is set. KEP will be available on major exchanges after the end of ICO in July and launch the alpha version of its highly anticipated Kepler Universe platform in Q3 of 2018. Take advantage of this last chance to get a 30 percent bonus during Special Sale and get some KEP while you can!